Compassionate individuals, businesses, faith communities, and civic organizations can make lasting change for families today that will transform our communities for generations to come. From monetary donations, to volunteering, in-kind donations, to attending events, there is an opportunity for everyone to be involved in changing the future. Public support makes up 50% of Florence Crittenton’s operating budget and provides critical services that ensure our young families have every opportunity for success. For more information on how your compassion in action is changing lives, see our Annual Report. Florence Crittenton takes seriously its responsibilities to donors and the ethical use of donor dollars. 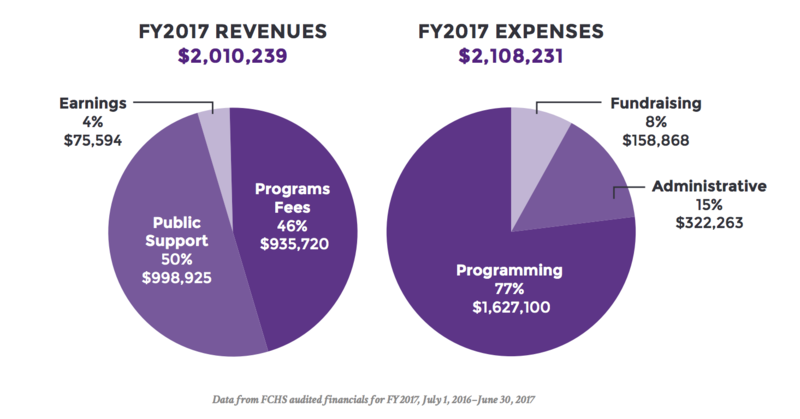 Our program budgets are carefully considered each year and donated funds are used in a thoughtful and practical manner in order to have the most impact on our programs. We consider our donors our partners and work to maintain long-standing relationships with each donor. Our goal is to match your wishes for impacting young families and our communities with the appropriate services and programs at Florence Crittenton. We are all about families at Florence Crittenton and we welcome all donors and partners as part of that family!